Previously dubbed the social media Olympics; there’s no doubt that the Games didn’t disappoint. The event really lived up to expectations and there were significant levels of social media engagement. With some of the world’s biggest brands performing admirably in the social media sphere, having invested significantly – we look at what we learned. 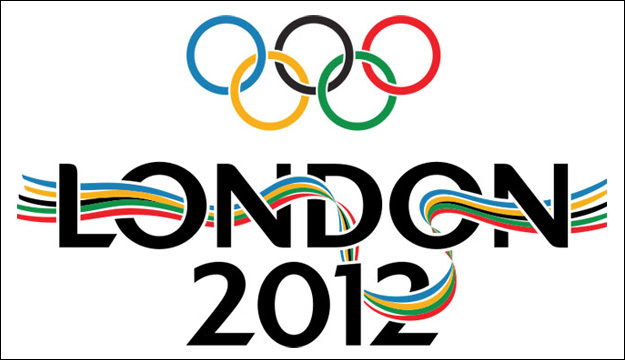 The amazingly strict rules regulating the Olympics as regards brands was one of the largest and most significant talking points of the Games. The Park’s head to toe Adidas clad volunteers weren’t allowed anything else, policeman had to eat branded chocolate from bags and no form of branding that existed outside of the sponsors was allowed in the village. However, guerrilla marketing was a huge talking point and success area of the games and some brands achieved sponsor levels of interest thanks to some wise moves. Nike’s ‘Find your Greatness’ campaign garnered significant social media and real world interest and Paddy Power continued their Euro 2012 success with some great Facebook orientated work. The most notable thing here was that the guerrilla marketing was in fact all the more talked about than the official company’s efforts and it seems humans cling onto the brazenness of the shock campaigns to a far more significant degree than the traditional run of the mill advertisements. The TV truly combined with social media during the games and though not a surprise, the second screen managed to become a real talking point of the Olympics. During the Olympics there were over 150m Tweets in total that referenced the even. Amazingly Usain Bolt’s two victories accounted for over 80,000 Tweets a minute – by far the largest talking point. For brands of both a large and small size the second screen is a necessity not a luxury and not only gets people idly looking at but engaging with your brand. Marketers now need to consider both media efforts when planning social media engagement. People need to be aware of the brand before they really take it on board. One of the finest examples is in the shape and form of the athletes. Take the difference between the social media success of Usain Bolt and Mo Farah. Both men achieved significant amounts of success at the games with Farah winning the 5,000 and 10,000 metres and Bolt winning the 100m and 200m. However, though both were highly worthy achievements, Bolt squashed Farah in social media terms as he was talked about upteen times more than the Brit. Farah, who has a quite weak social media brand could never compete with Bolt, who’s social media engagement and smarts are always likely to get him more mentions and more interest than Farah’s. Get your game on! 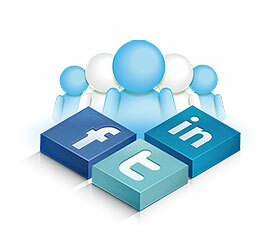 Hire My Social Agency for social media marketing. Get in touch today to learn more about our services.